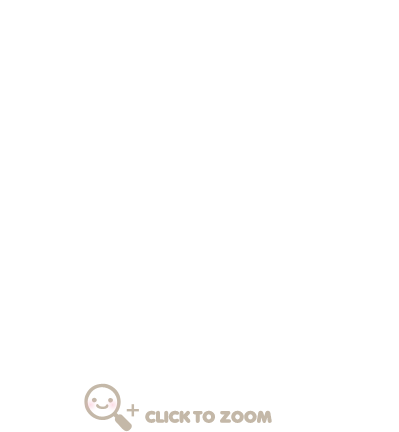 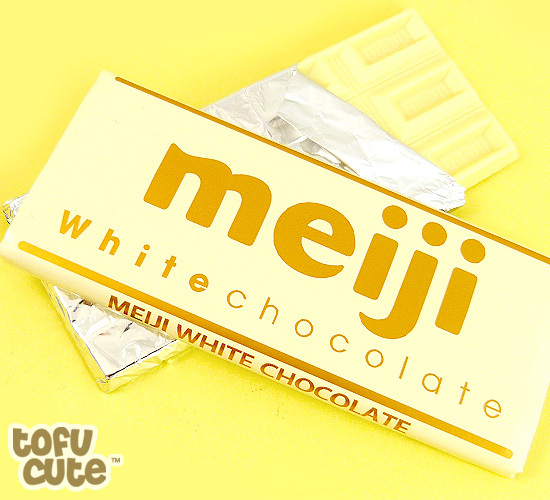 The Meiji White Chocolate Bar is very famous in Japan, and is a must-try for any chocoholic. 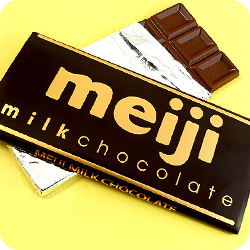 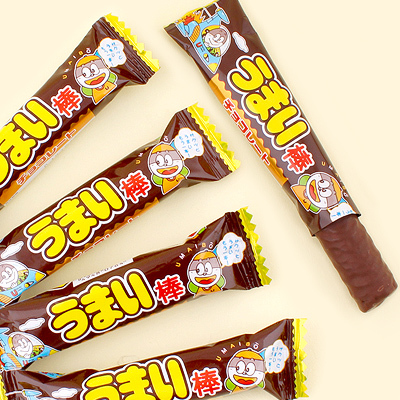 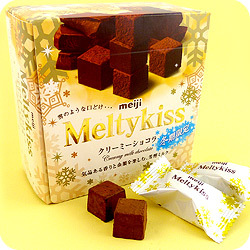 Meiji is possibly Japan's best-known confectionery company, and it has been producing chocolate bars since 1926 - plenty of time to perfect its recipe of fine-tasting, creamy chocolate. 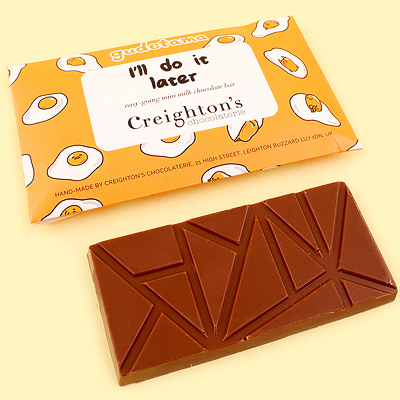 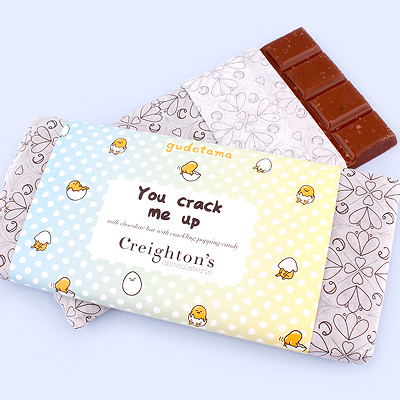 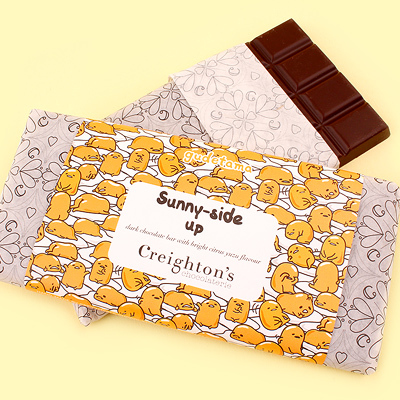 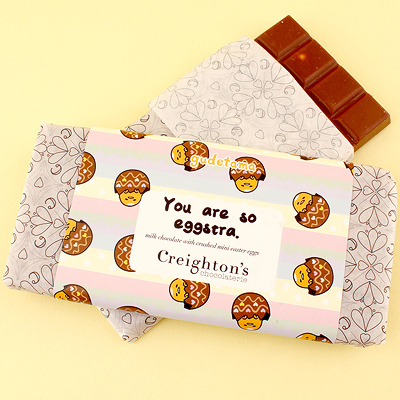 The packaging hasn't changed too much in this time - the bar is presented in a classic foil wrapper inside a fancy paper sleeve, just like a real-life Willy Wonka chocolate bar! 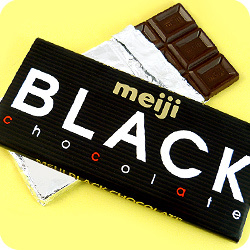 The bar is divided into 12 squares with "Meiji" imprinted on each one. 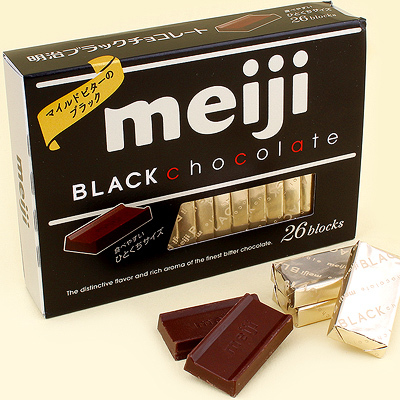 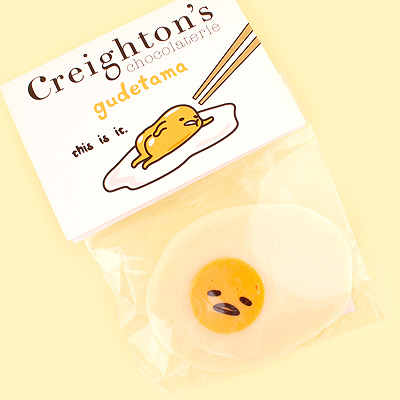 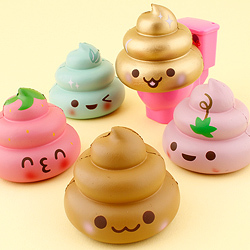 It's definitely a special chocolate treat.